DATIA CERTIFIED - serving the Metro Atlanta Area. Detect & Protect, Inc. can help save money on Workers Comp Insurance premiums. Whatever drug testing need you may have, we have the qualified technicians to handle the job. Germanus has a Bachelor of Science degree in Biomedical Laboratory & Clinical Sciences from the Boston University of Massachusetts. He is a certified Medical Technologist by the American Medical Technologists. 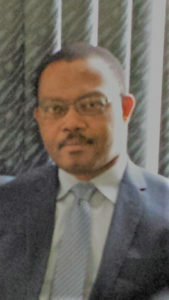 Germanus Ejiogu has worked for biotechnology & non-biotechnology companies as Quality Control Tech, as well as at clinical laboratories as Clinical Laboratory Technologist in the states of Massachusetts & Georgia. He worked for the Georgia Department of Public Health at the State Public Health Laboratory. 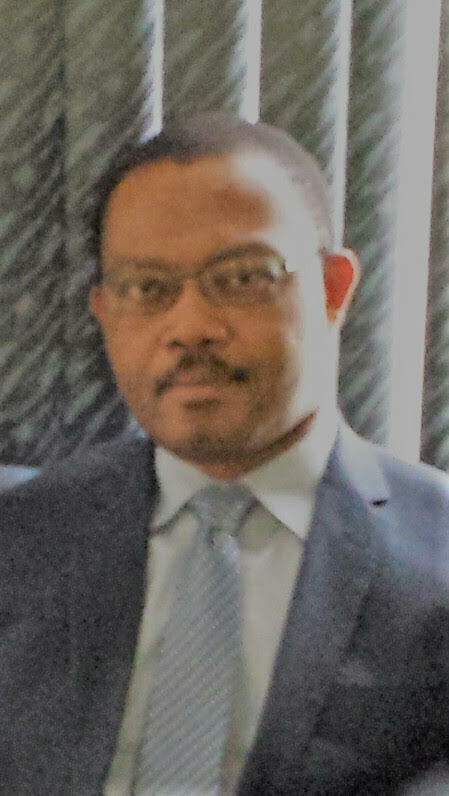 Germanus also worked for the Department of Veterans Affairs at the St. Louis Missouri Veterans Affairs Medical Center before co-founding GCLab, LLC with his wife, Christiana Ejiogu and acquired Detect & Protect, Inc.
Germanus was often recognized for his hard work and commitment to top quality by his previous employers. 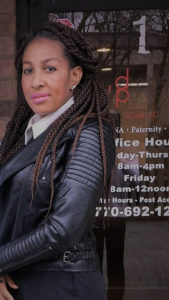 Christiana Ejiogu is the co-founder of GCLab, LLC. She met Germanus in 1994 and they have been married since 1995. 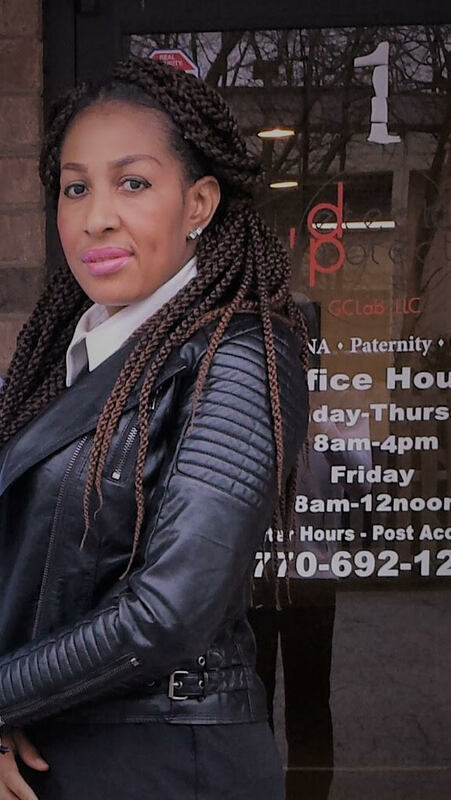 Christiana is a healthcare professional and has worked for various healthcare facilities in Massachusetts and Georgia. She earned respect from colleagues for her dedication to quality and hard work. GCLab, LLC is Doing Business As Detect & Protect, Inc. GCLab-Detect & Protect service specialties includes Drug & Alcohol testing, Drug Free Workplace, DNA / DNA Paternity, and Blood testing. GCLab-Detect & Protect guarantees top quality testing services, fast turn around for results, Affordable prices, Professionalism, and Comfortable environment. Staff are well trained and knowledgeable. GCLab-Detect & Protect provide 24 hours On-Site testing services for Client Companies. Trial of our service will convince you. Drug Testing discourages experimentation and restores quality of life. Listed below are some of the testing we provide. 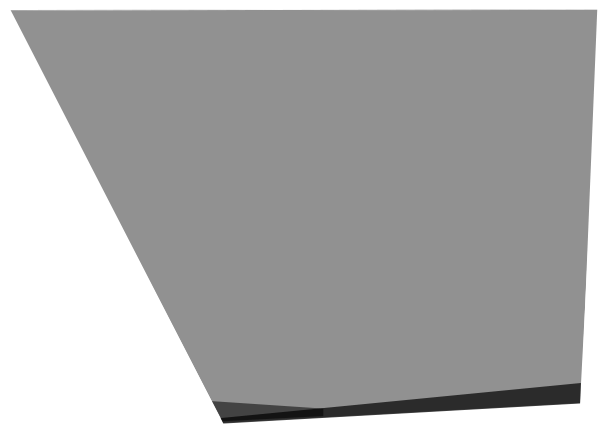 Our Mission at Detect & Protect, Inc. is to provide every family and company, regardless of size or resources, the knowledge, opportunity and means to address Substance Abuse. We have pledged ourselves to commit to quality and excellent services to ensure that the need for your individual company to be a drug free work environment is maintained with your cooperation. To make simple work for us, priority one was focusing on details and the use of a very modular design system. This began with an extensive amount of exploration, testing, and retooling.